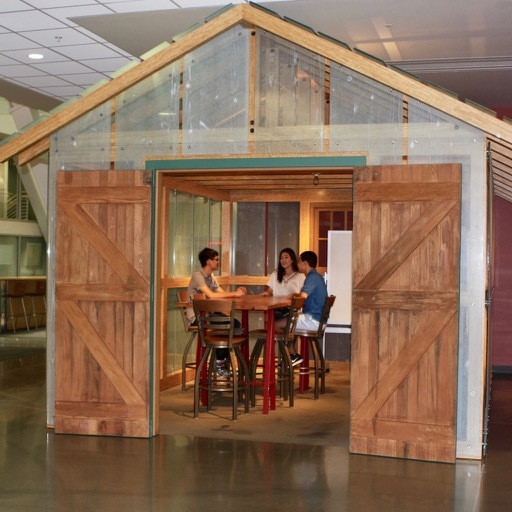 A glass replica of the HP garage in the School of Engineering at Stanford University. Garages in Silicon Valley have given birth to many great ideas and companies. Hewlett Packard, aka HP, Apple Inc., and Google, to name but a few. 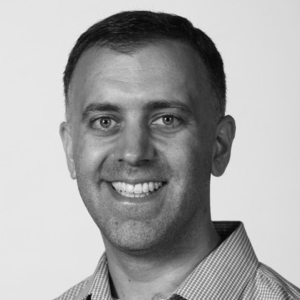 Reinhold Steinbeck, Managing Director of IntoActions, never owned a garage in Silicon Valley. 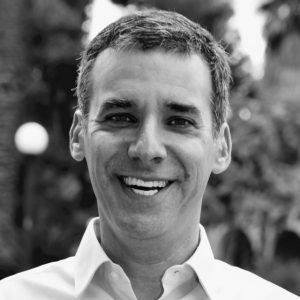 However, for over 20 years, he worked in leading positions with Apple and Stanford University in the areas of technology, education, and design. It was with Apple and Stanford that he became infused and enthused by the spirit of innovation and entrepreneurial culture of Silicon Valley. At Stanford, Reinhold worked closely with the Director of the Stanford Center for Design Research (CDR), Prof. Larry Leifer, one of the founders of Design Thinking. Larry is also a member of the founding team of the Hasso Plattner Institute of Design at Stanford University, also known as the d.school. 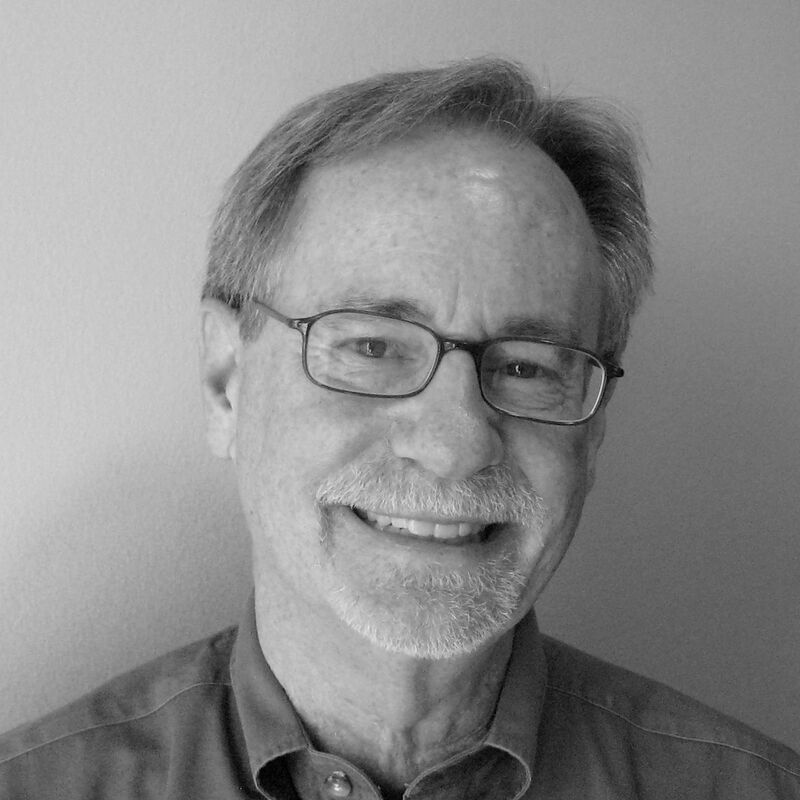 At Apple, Reinhold was part of the Advanced Technology Group (ATG) led by Don Norman, regarded as one of the leading experts in user-centered design. 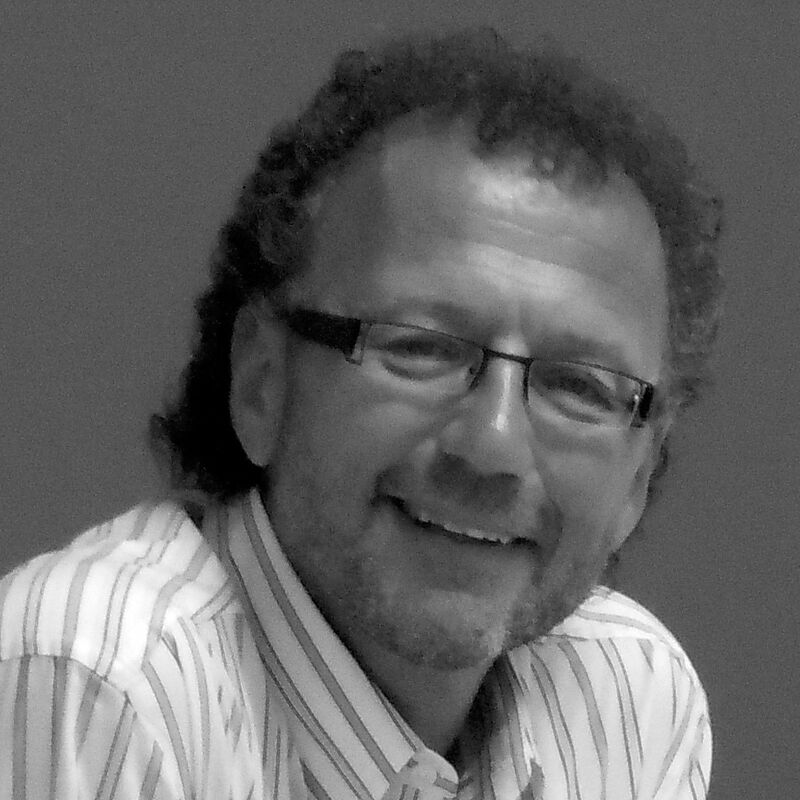 In 2010, Reinhold moved to Brazil as a Visiting Professor at the University of São Paulo (USP), where he established d-USPLeste, the Laboratório de Design, Inovação e Criatividade. 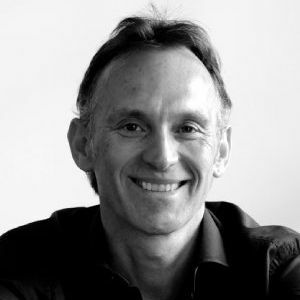 In 2012, upon his return to California, Reinhold founded IntoActions, an international Innovation Company headquartered in San Francisco. For a full bio click on a photo. Covering a wide range of professional skills and experiences across the private and the academic sectors makes IntoActions and its network of skilled associates a uniquely positioned consultancy in the innovation ecosystem. The members of IntoActions’ core team have previously worked with the Hasso Plattner Institute of Design at Stanford University (a.k.a. the d.school), the Advanced Technology Group (ATG) at Apple Computer, Capgemeni London, the Stanford Center for Innovations in Learning (SCIL), and the Center for Global Entrepreneurship at Santa Clara University in Silicon Valley. IntoActions collaborates closely with key leaders in the business, education and social innovation sectors. At the University of São Paulo (USP), the top-rated research university in Latin America, IntoActions teamed up with USP’s Business School (Faculdade de Economia, Administração e Contabilidade/FEA) and Engineering School (Escola Politécnica), as well as the Laboratório de Design, Inovação e Criatividade (d-USPLeste). The goal of this strategic collaboration is to expand design thinking across the entire educational enterprise. In 2013, IntoActions was one of the key-partners for the first Conference on Design Thinking organized by the Escola Politécnica. IntoActions is a licensed and preferred partner with the Innovation Leadership Board (ILB), the developer of the Foresight Thinking™ methodology and a global leader in the design of tools and processes that enable radical innovation. ILB is based in Silicon Valley. Foresight Thinking™ is a tool-driven approach to support long-range planning and innovation strategy. Its tools and techniques help organizations develop a sustainable culture of innovation by giving teams the language and long-term ability to innovate. The methodology was developed in collaboration with Stanford University and Tekes, the Finnish Agency for Technology and Innovation. The Global Social Benefit Institute (GSBI) at the University of Santa Clara in Silicon Valley prepares social enterprises for growing impact. GSBI is recognized as a global leader in the field of social innovation. IntoActions is a member of the GSBI Network, a growing group of institutions that share curriculum, methodology, best practices, and other resources for launching and operating social enterprise incubators and accelerators. 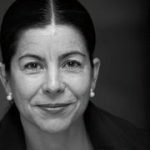 We continue to work closely with the research and teaching teams of the Center for Design Research (CDR) and the Global Design Innovation Program (ME 310) at Stanford University to extend Stanford’s innovation programs across Brazil and Latin America. When it comes to Design Thinking, Stanford University is the EpiCenter of this human-centered innovation methodology, and both CDR and the ME 310 Program are the flagship programs at Stanford University in the field of innovation pedagogy and design thinking research. During the 2013/2014 academic year, IntoActions facilitated the first collaboration between Stanford University and the University of São Paulo as part of the ME 310 Program. The corporate partner in this 9-month collaboration was Embraer. 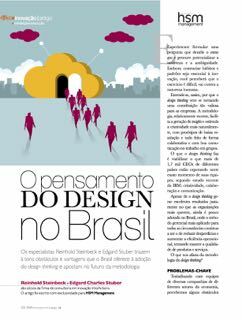 In this article, published by hsm management, the preeminent business magazine in Brazil, Reinhold Steinbeck and Edgard Stuber write about the obstacles and advantages that Brazil offers with regard to the adoption of design thinking.